Now is the perfect time to visit Cornwall and see blooms that make you gasp! The magnolias and rhododendrons here seem to reach such monumental proportions that you'll be amazed; combine that with great swathes of daffodils and spring bulbs, as far as the eye can see, and you'll realise why Cornish gardens are so special in springtime. Trewithen - 30 acres of heaven! 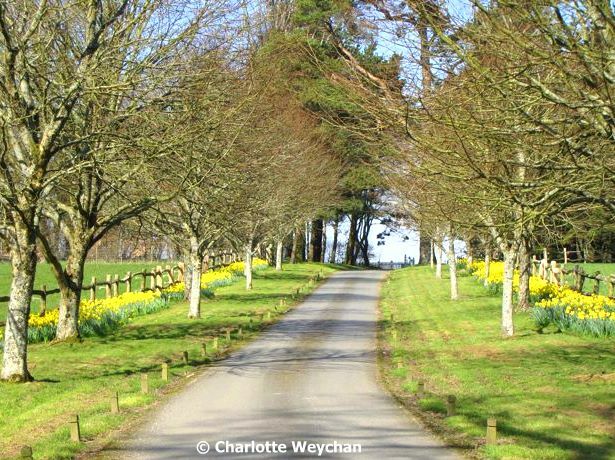 Cornwall has many great gardens, but the three I've chosen here are all famous for their spring displays. Start at Caerhays Castle (top), which is home to the National Magnolia Collection - a glorious woodland garden with ocean views and lovely walks. Many plants in the garden today are descended from seeds brought home by intrepid plant hunters - E.H. Wilson and George Forrest - who braved far-flung parts of China on frequent trips in the early 20th century. But remember, this garden is only open until the end of May, so you need to visit in the next few weeks. 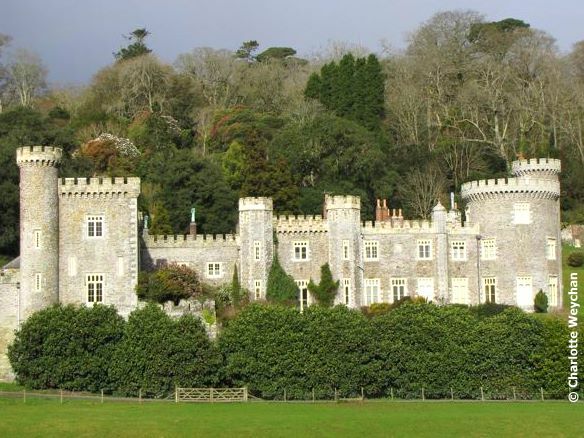 Caerhays is free to HHA members. 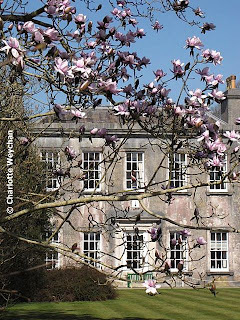 Burncoose Nursery - one of the best UK suppliers of magnolias and rhododendrons - is also owned by the Caerhays Estate and the garden there is open throughout the summer, so if you miss the castle you can still see the nursery gardens, located near Redruth. Move onto Trewithen, glorious at any time of year, but particularly now with daffodils, magnolias and rhododendrons in bloom. This 30-acre garden has a fine collection of Champion trees, including several magnolias and acers that make the grade because of their height or width. 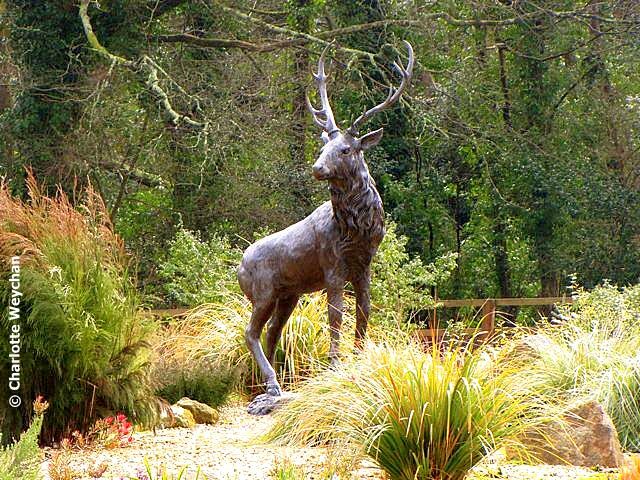 Trewithen means "House of the Trees" - an appropriate name for this wonderful property, with its fine tree collection. And one of the highlights of this garden is the raised viewing platform that takes you closer to the branches, so you can see the fantastic blooms up close. 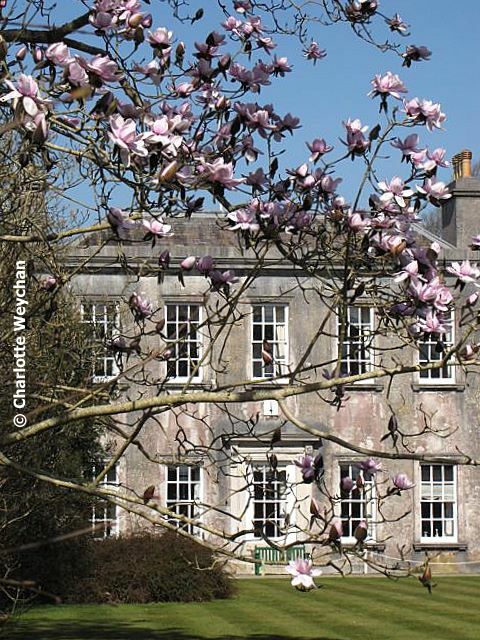 George Johnstone inherited this estate in 1905 and like his neighbours at Caerhays, planted many seeds that had originated in the Far East - hence the splendid collection of plants in evidence today. Move on from here to Pine Lodge (which seems to have changed its name to Pinetum Park and Pine Lodge Gardens) - a property that's changed considerably since I first visited back in the early 1990s, when my son was a baby and we lived in Cornwall. 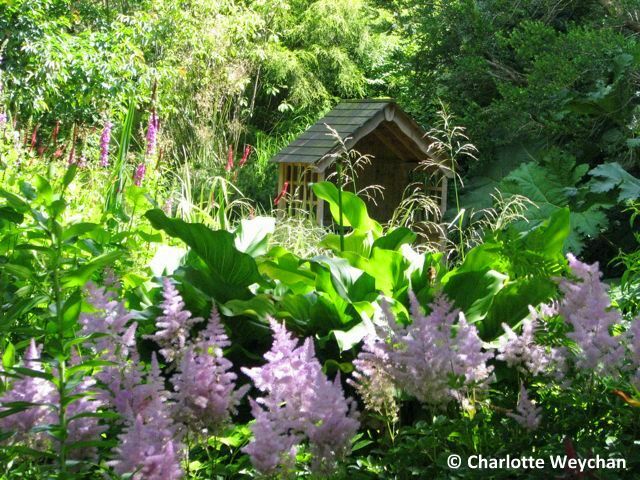 This 30-acre garden has gone from strength to strength under the stewardship of its present owners, who have created a Japanese garden, a Pinetum and a wonderful winter garden (above). Both Trewithen and Pine Lodge remain open throughout the summer season and both are worth visiting later in the year, as they don their summer foliage. And of course, Cornwall is famous for its cream teas! For more Galloping Gardener Walks © visit the Days Out page under the header. Cream teas--that sounds tasty! The Magnolias must be splendid. I think ours will be blooming in about a month, maybe sooner. Thanks for the tour! So pretty and thanks for the map as a reference! I love learning about new gardens and places to visit. I'll add this one to my list! I am enjoying your walks Charlotte. Caerhays has just featured in Gardeners World and there was also an article about the gardens in 'The Telegraph' magazine yesterday. Looks a fantastic place to visit at this time of year.